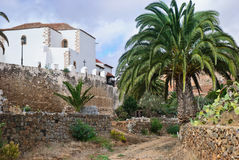 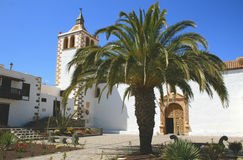 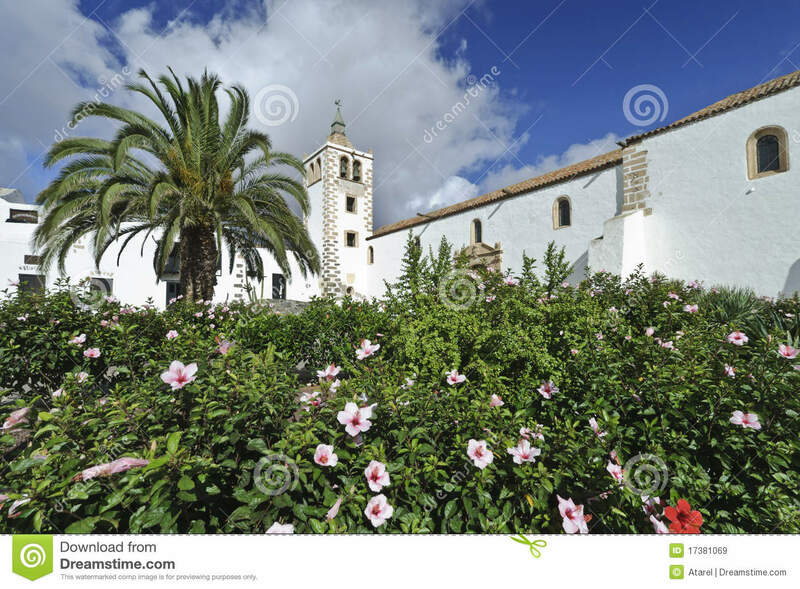 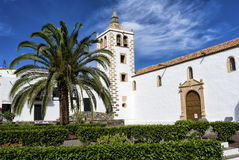 Betancuria -Cathedral of St. Mary of Betancuria. 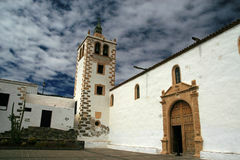 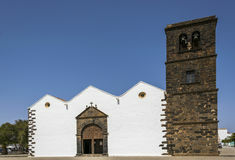 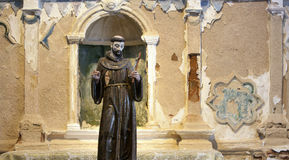 Built as a church in 1410 and consecrated as a cathedral 14 years later, this building is of enormous artistic interest. 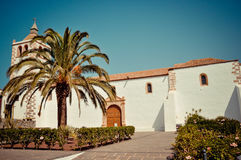 Highlights include a beautiful Mudejar coffered ceiling. 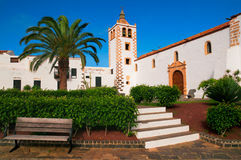 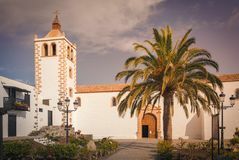 Church In Betancuria, Fuerteventura Inland Fuerteventura, Canary Islands Betancuria church at Fuerteventura Church in Betancuria in Fuerteventura Church in Betancuria on Fuerteventura Santa Maria church in Betancuria. 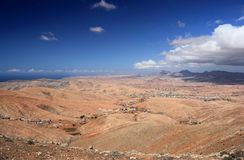 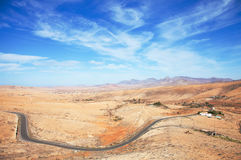 Fuerteventura Views in Betancuria, Fuerteventura Central Fuerteventura, valley of Betancuria Valley of Betancuria, central Fuerteventura, Canary Islands.